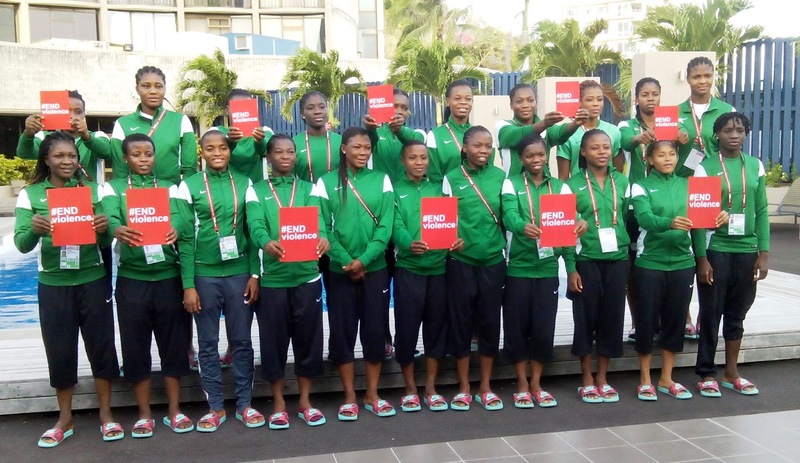 The Edo State government in conjunction with the Nigeria Football Federation (NFF), has offered to host the Super Falconets World Cup qualifier as a precursor to the Nigeria Women’s League Super Four League, coming up in the same city of Benin, that has now been shifted to October. Edo State Governor, Godwin Obaseki, has already sent words across to the NFF to assure that the state government is ready to rejuvenate sports in the state and women’s football is one of the avenues. The U20 World Cup qualifier is now scheduled for September 16 against Tanzania and Women’s League Chairperson, Aisha Falode, said she is excited about the development and feels that it further concretises the readiness of the Edo State Government and indeed Nigeria Football Federation to take the women’s game to the next level. Falode conclusively declared she is delighted at the support that women’s football has received from the Edo State and promised not to relent in her determination to reposition the women’s game in the game and continue our dominance of the game in Africa, even as she thinks of world trophies during her stewardship.